Join us for a workshop all about essential oils. 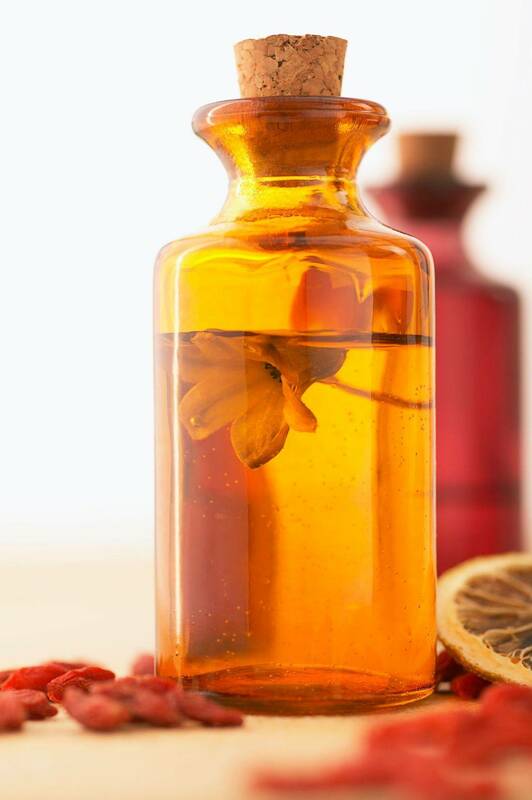 In this class, we will learn about how essential oils are used, precautions we should take when using them and we will make a few take home products to continue to use the oils therapeutically in our everyday lives. Every month we will will make at least 4 new products with guidance from Simply Earth. This class will be held on April 25th from 6 to 8pm. Reserve your spot now! Class size is limited to 12. This class will be taught by Ashley Dwyer, NCBMBT Approved provider #1000021. Please send email to [email protected] to let us know which class you wish to enroll in. This 3 hour class is approved by NCBMBT as continuing education. In this class we will cover ethical issues in the profession as taken from popular massage forums.